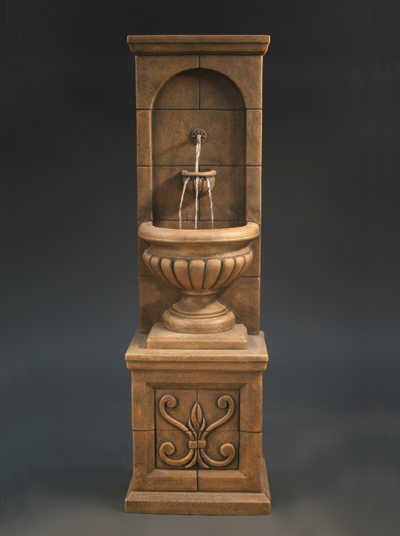 Vestibule Wall Fountain - Zona Fountains, Inc.
ONE IN STOCK! CHECK OUT OUR BARGAIN BOARD!! !